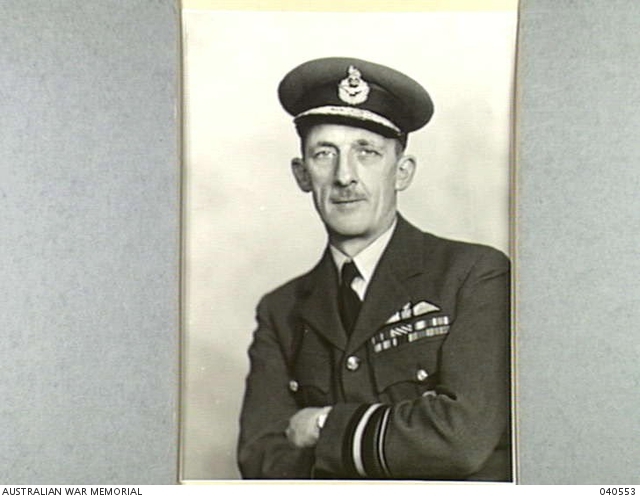 The Pacific War Online Encyclopedia: Pulford, C.W. Table of Contents Next: Purnell, William R.
Pulford was originally commissioned in the Royal Navy, where he won the 1919 Dunning Cup for experimental work on airborne torpedo attacks. He transferred to the Royal Air Force in 1920. He was decorated in 1926 for leading the RAF Cape Flight of four Fairey IIIDs in a record setting flight from Cairo to Cape Town. 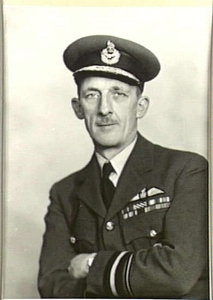 Pulford was already in poor health when he appointed air vice marshal in command of RAF Far East Command in March 1941. Witnesses report that he was near mental collapse by the time Singapore fell. He was authorized to escape from Singapore on 5 February 1942, but delayed ten days, finally departing in a motor boat with nineteen other high-ranking officers and staff. The group was stranded on Tjebia Island (105.268E 1.211S), and Pulford perished from exhaustion and malaria.